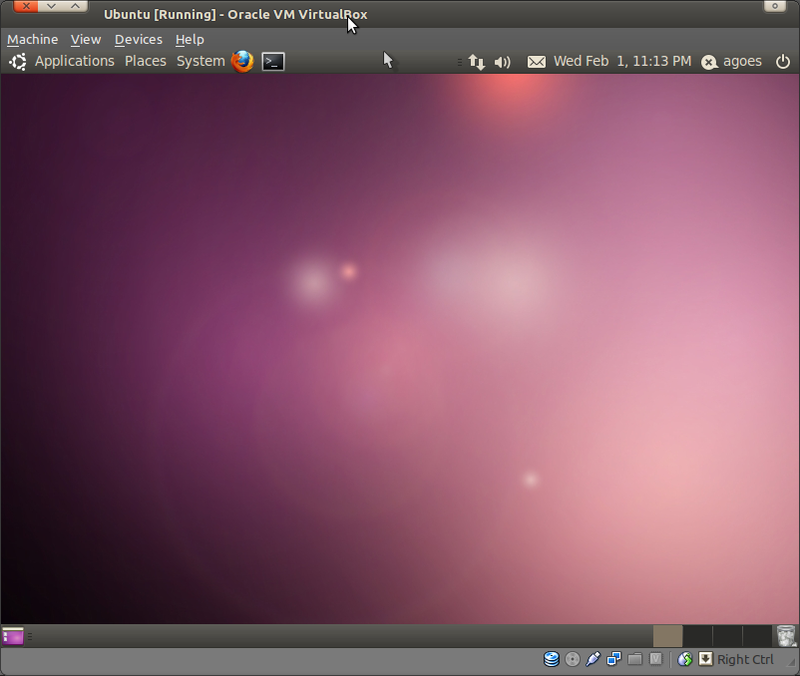 So, in my other post we've been learned how to inject cymothoa to ubuntu using the web server to transfer the cymothoa. 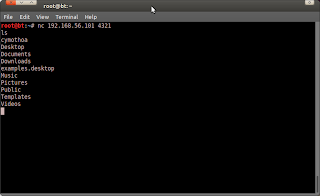 In this post I'll try to explain how to transfer and injecting cymothoa using Netcat. 1. 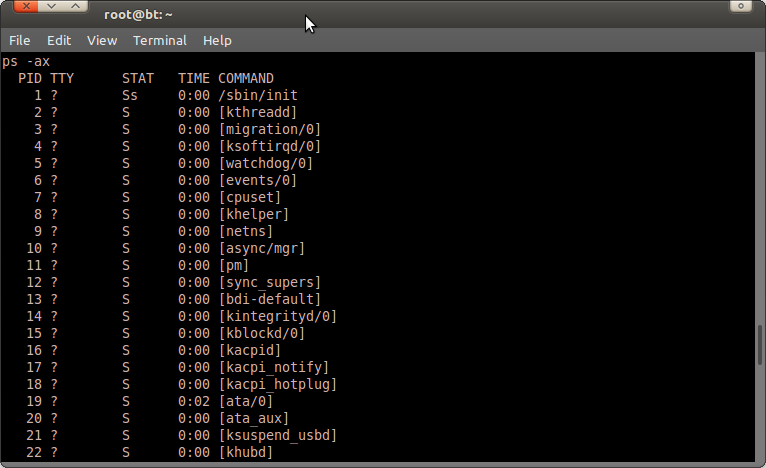 Start up your ubuntu. Because I have copied cymothoa to /var/www then in ubuntu i just execute this command to download cymothoa. 6. 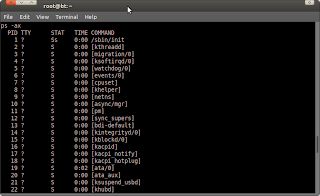 See the process running. 7. Choose what process will be injected with cymothoa. 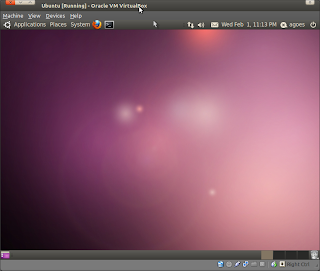 In this example I'll chose gnome-panel with a PID 1155 to be injected. Ok, mission accomplished. Process Injected..